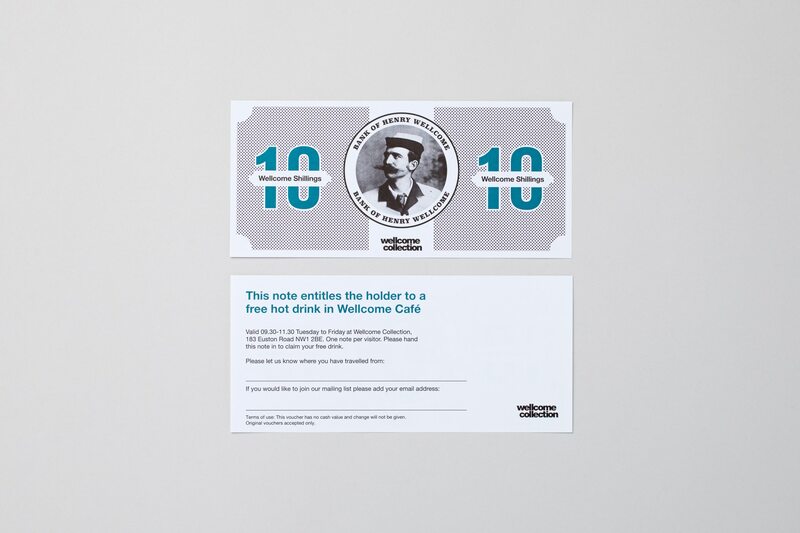 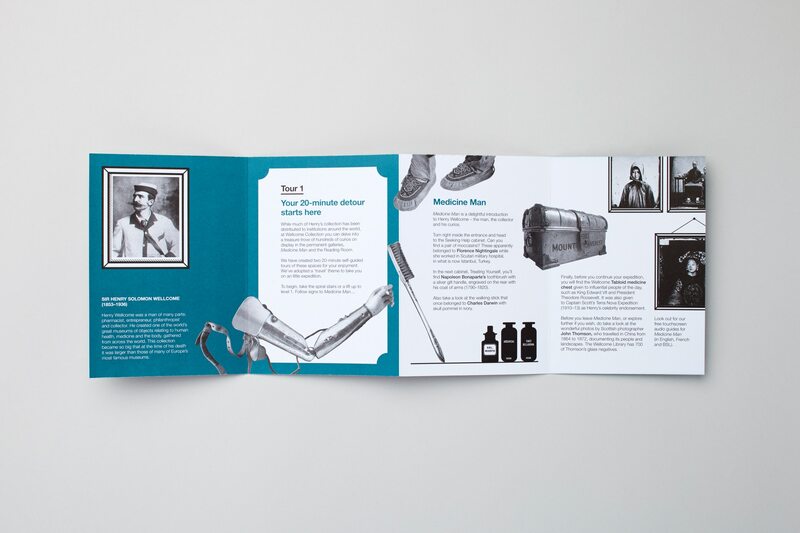 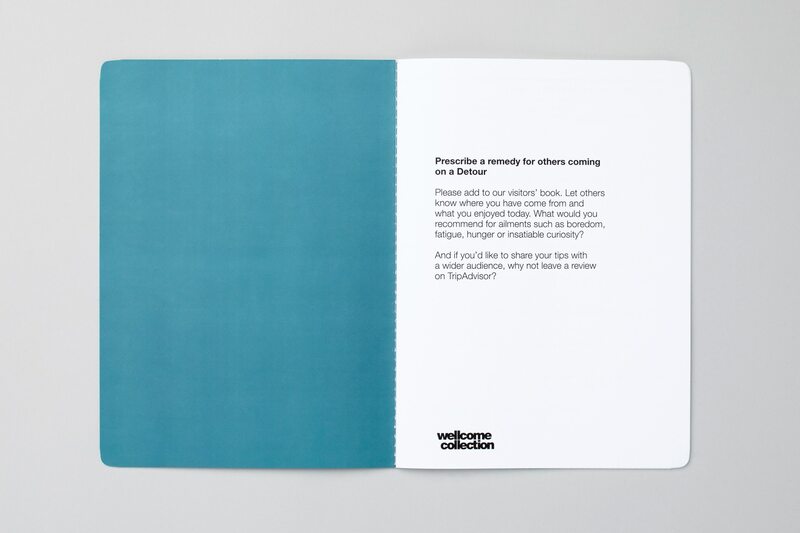 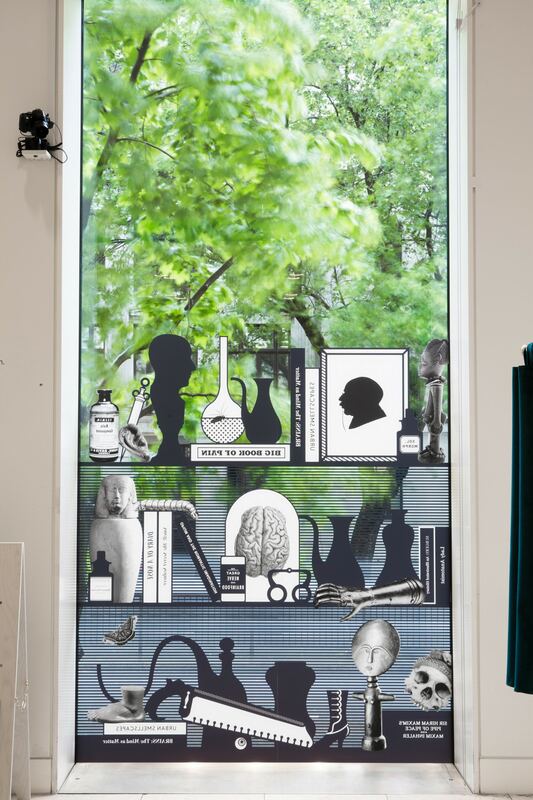 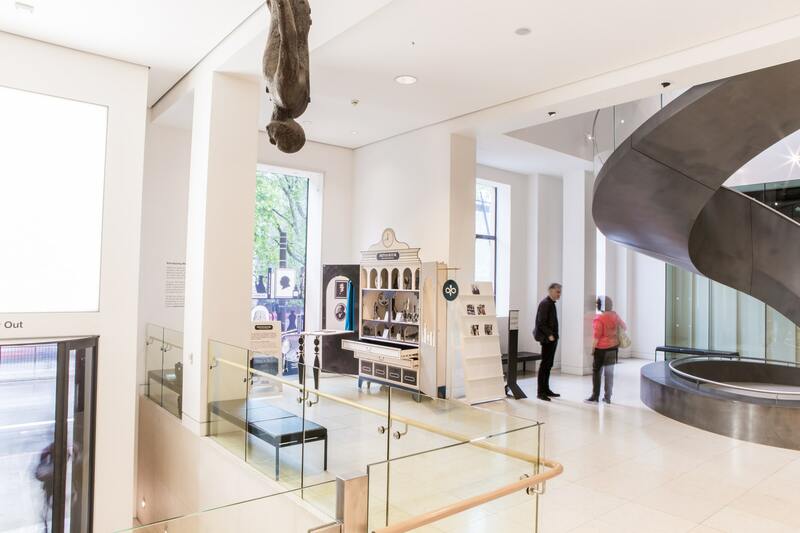 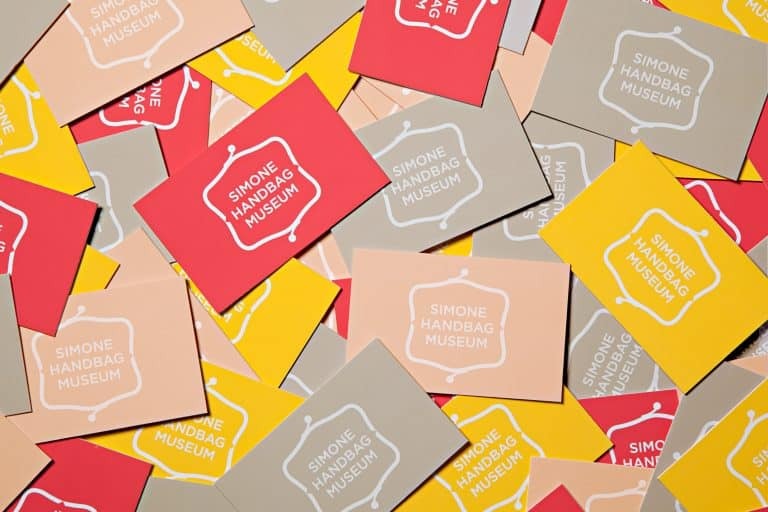 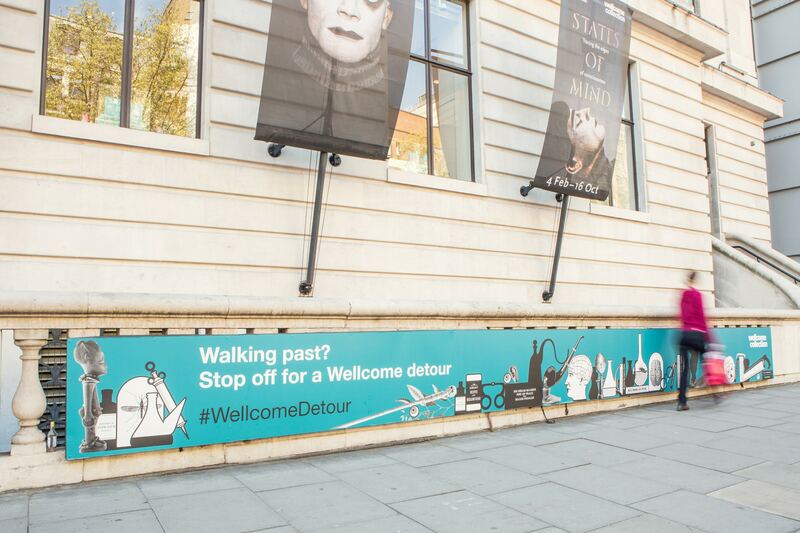 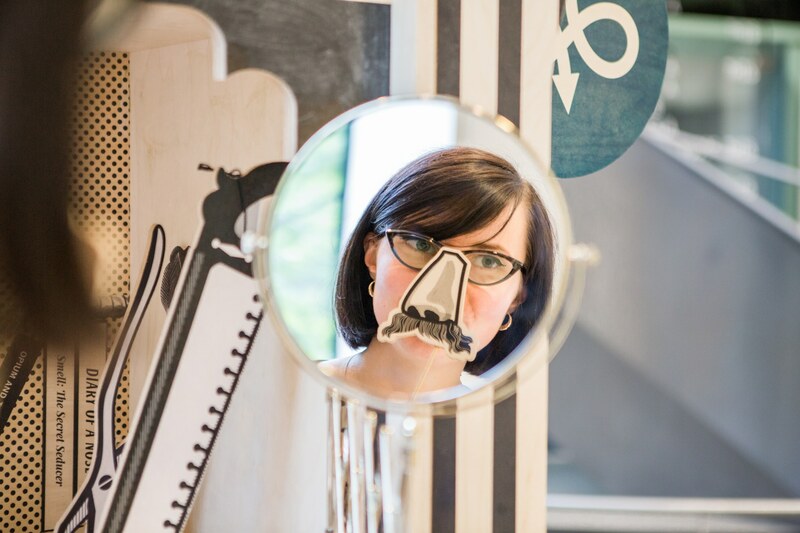 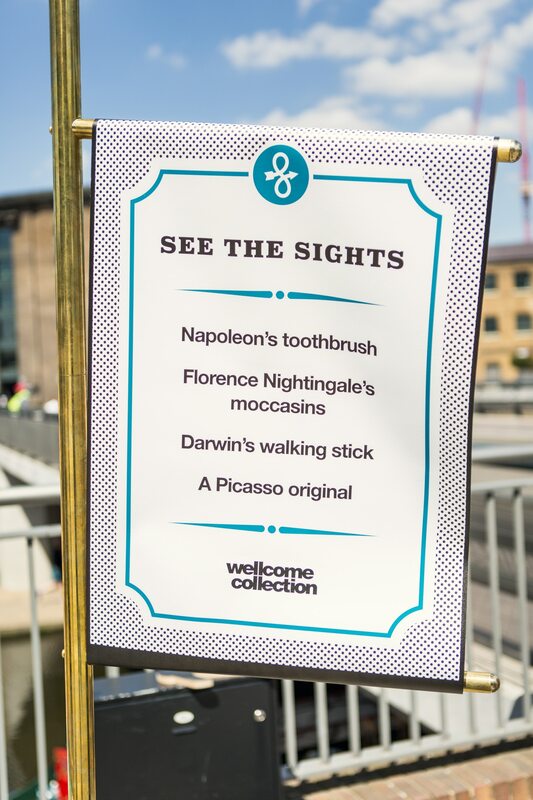 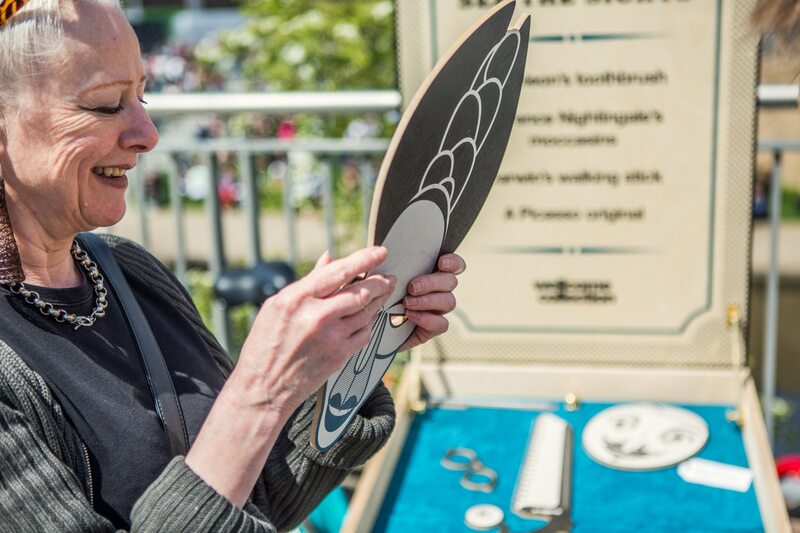 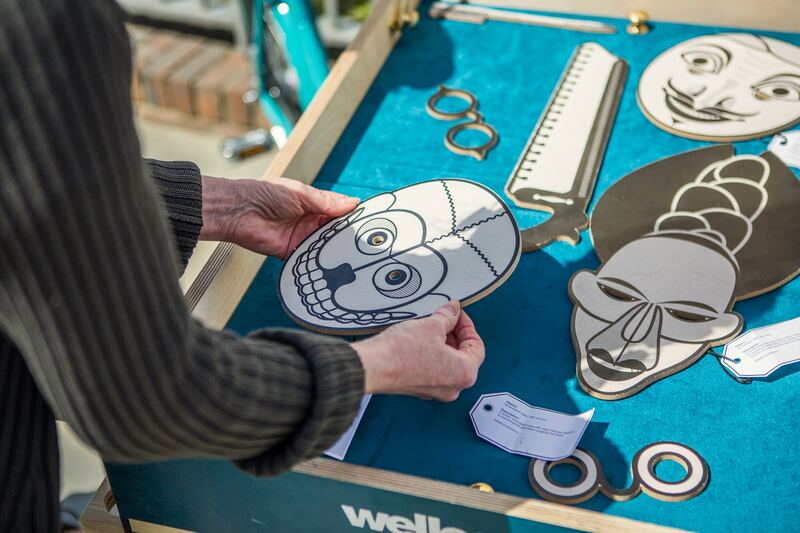 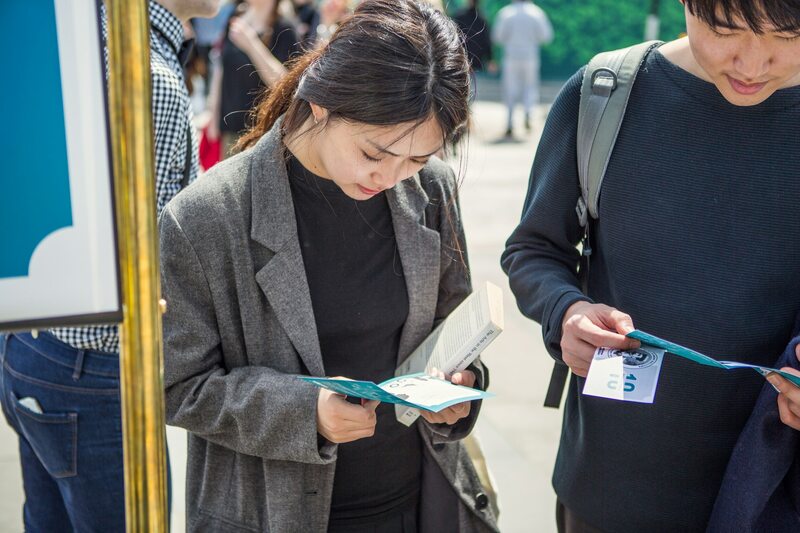 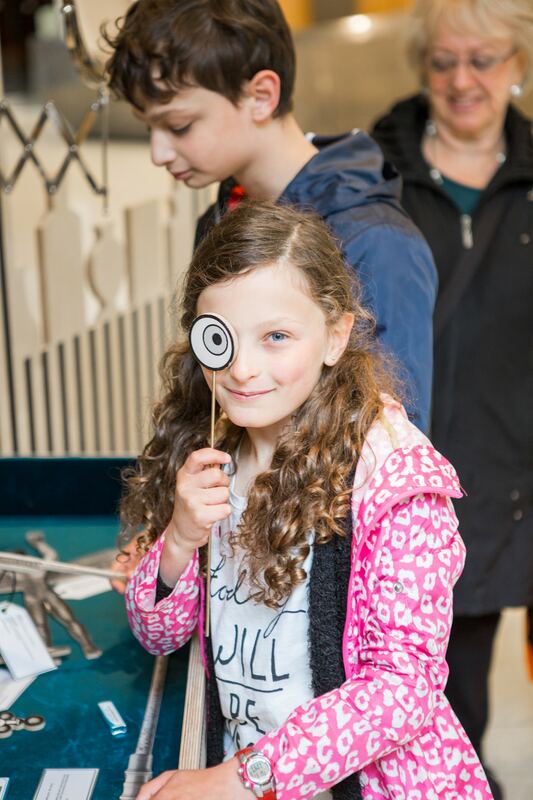 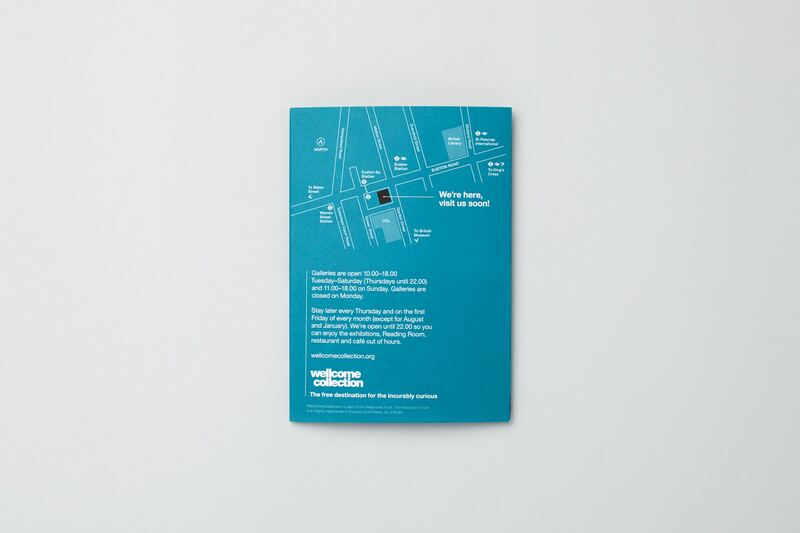 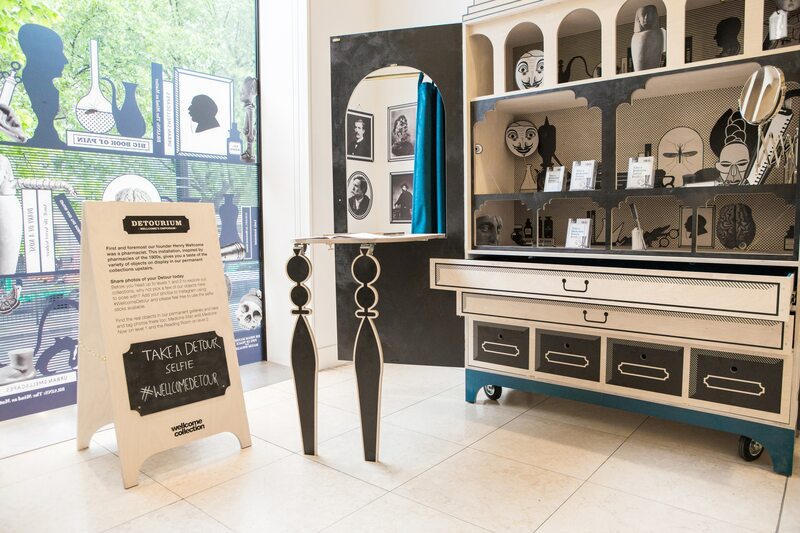 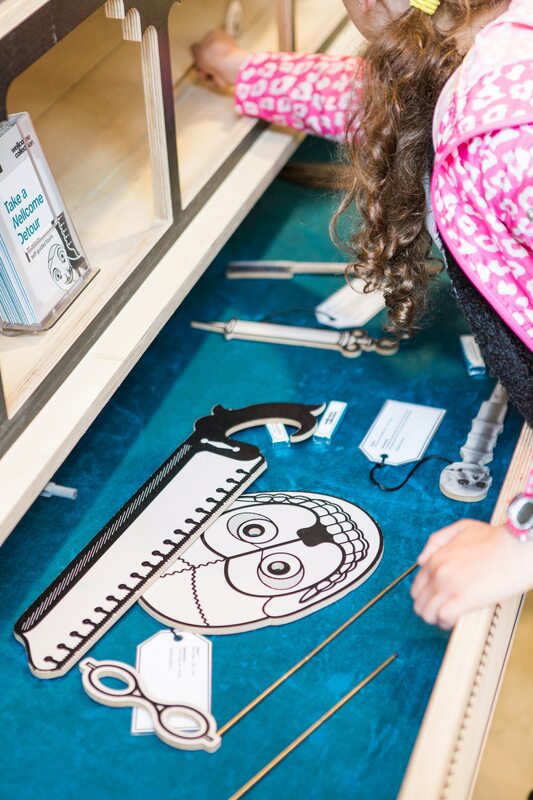 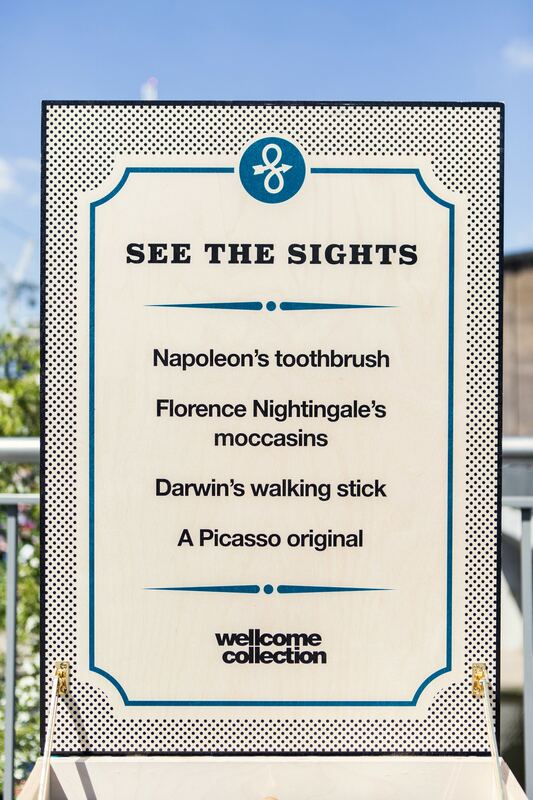 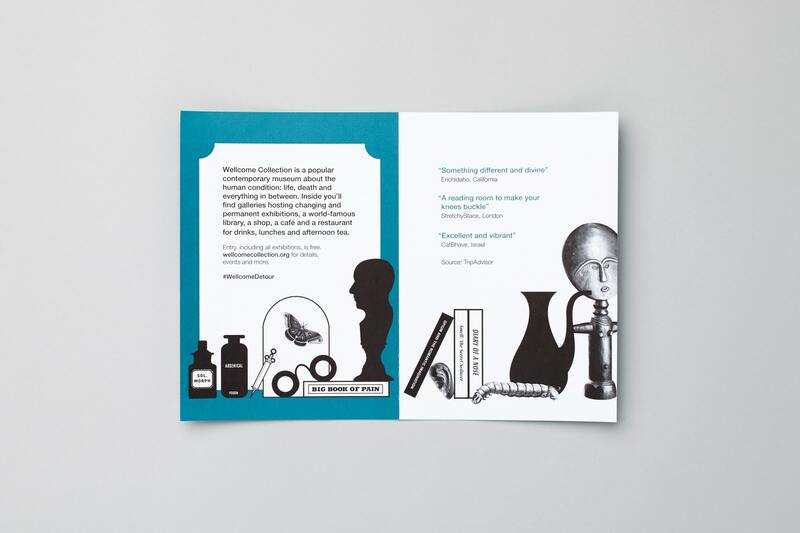 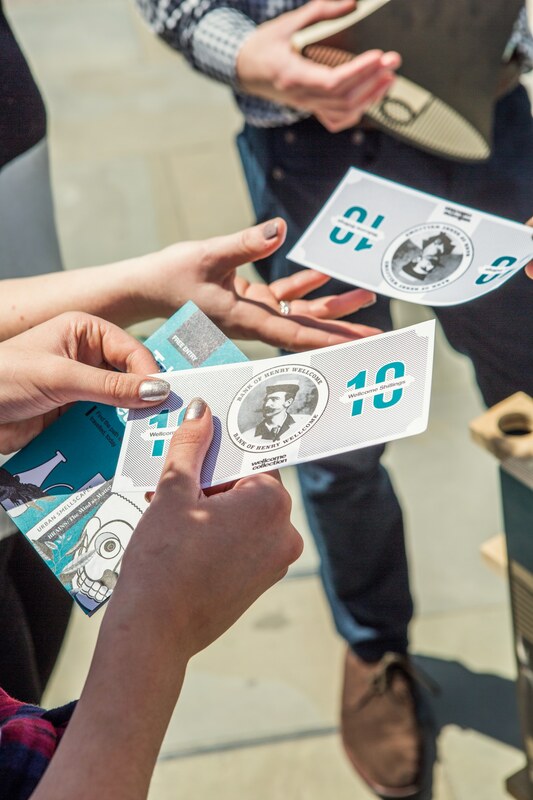 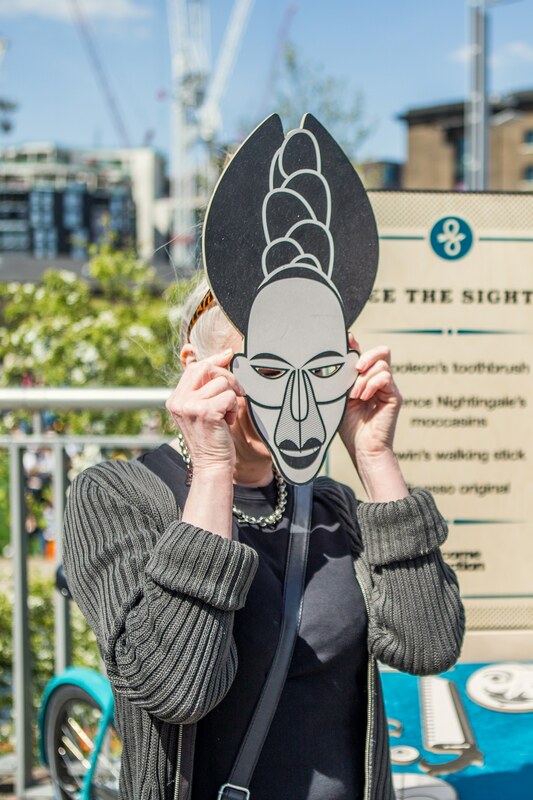 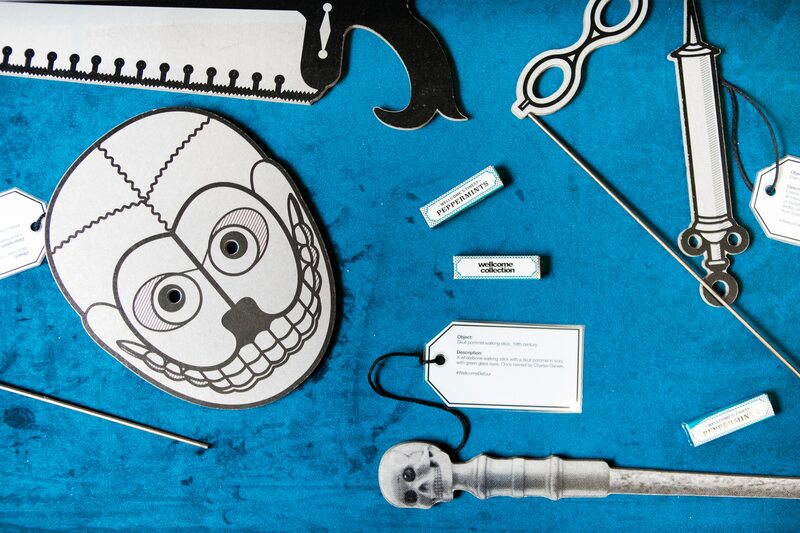 The Wellcome Collection needed a campaign which helped build visibility in the local vicinity and engaged tourists at quieter moments – encouraging them to explore the breadth of the museums offering. 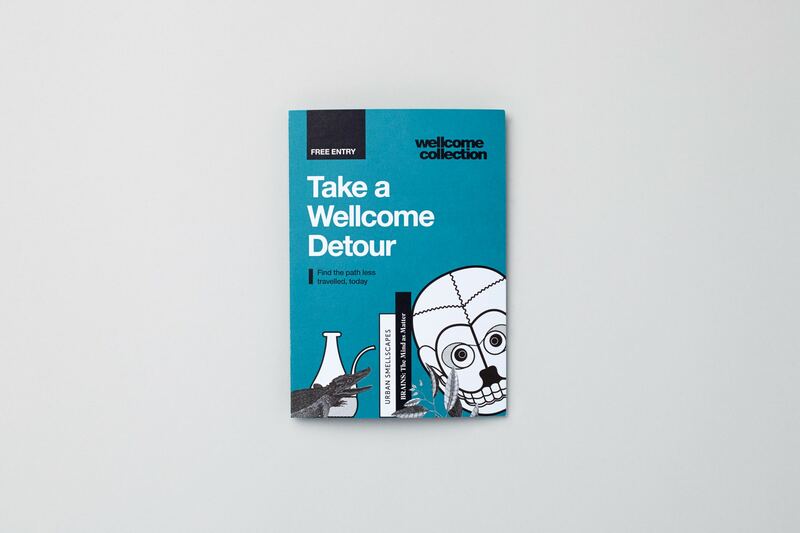 We were asked to bring the idea of ‘taking the path less travelled’ and a ‘Wellcome (de)tour’ to life, both on and offsite. 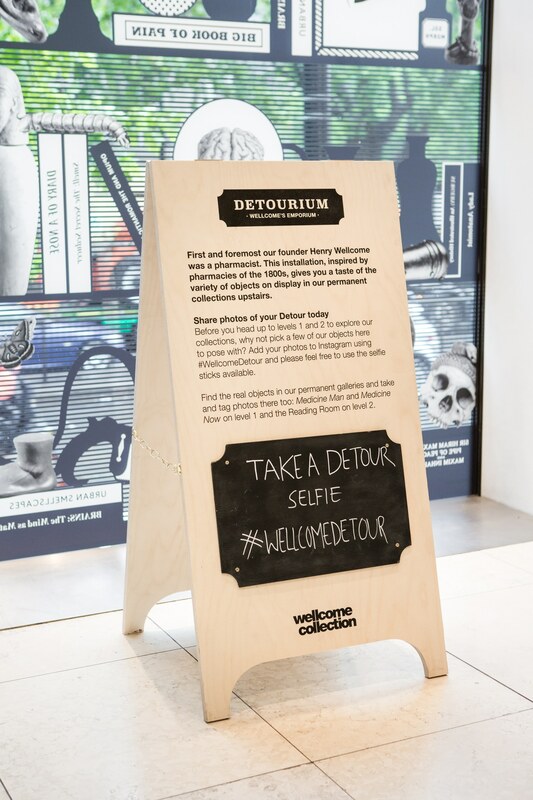 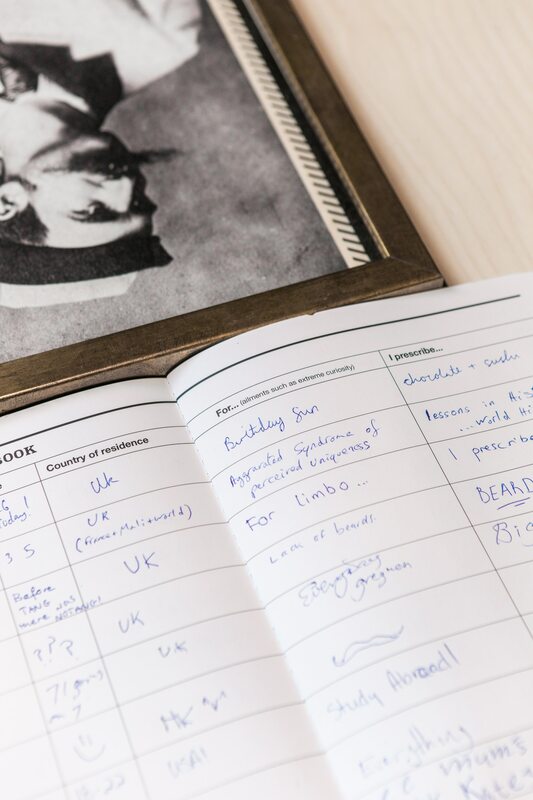 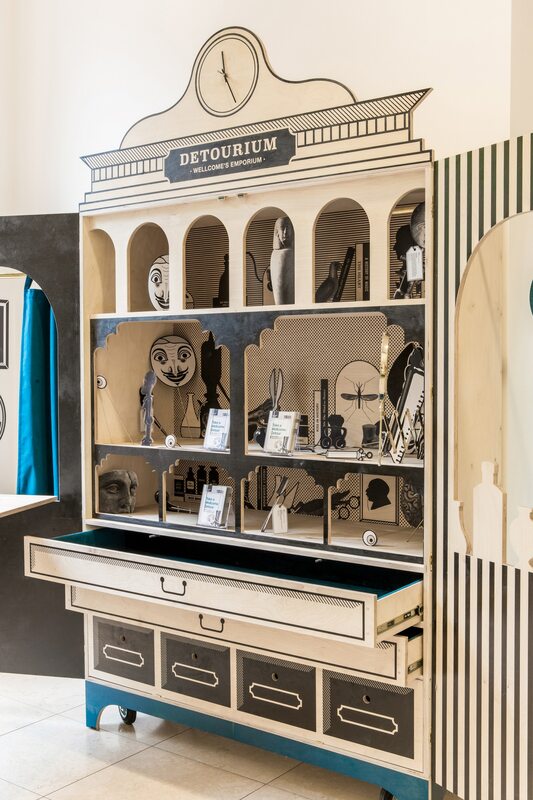 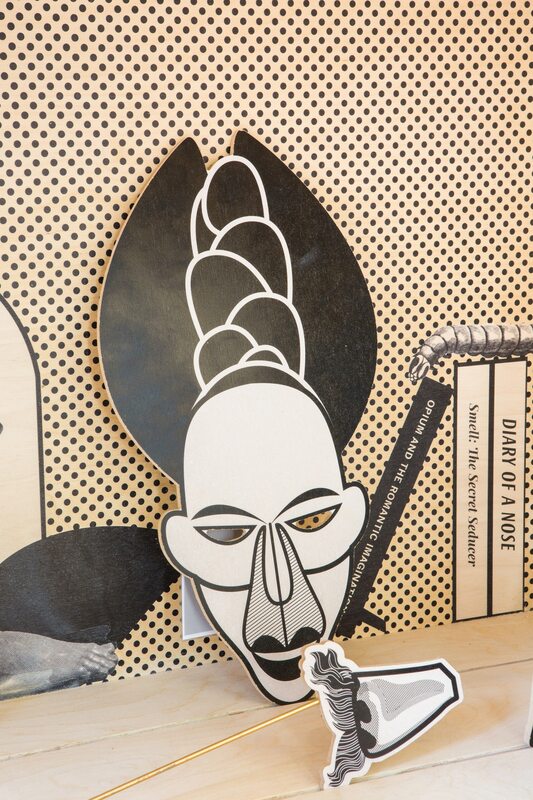 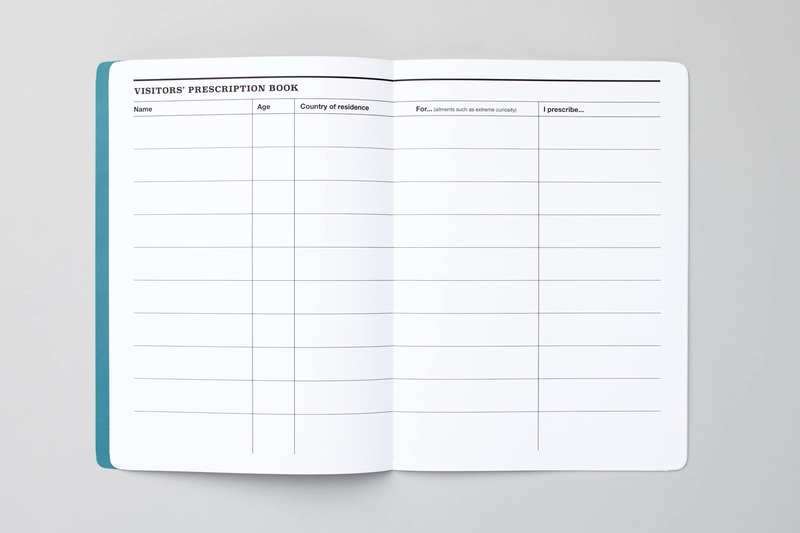 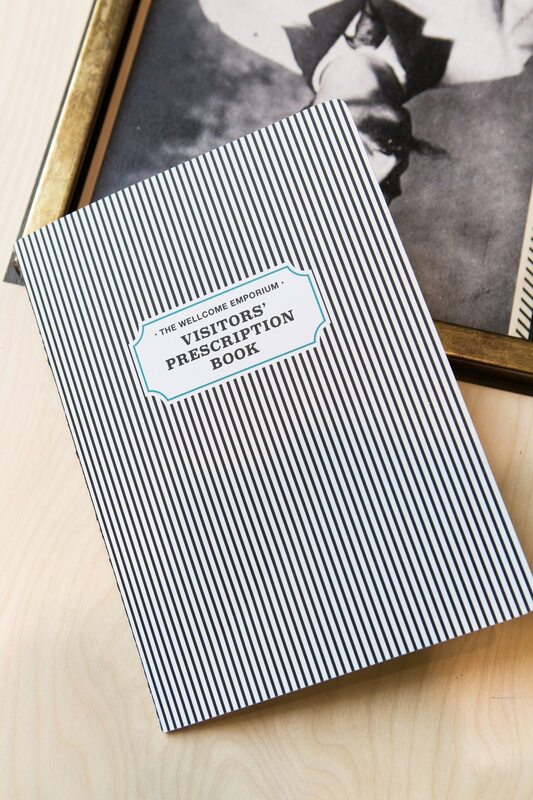 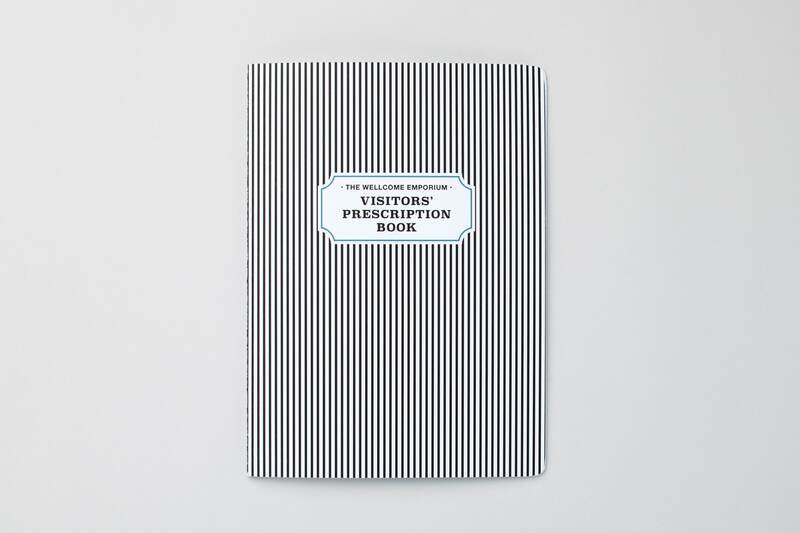 Working closely with the illustrator Emily Forgot we created a Detourium which sits in the Wellcome Collection’s entrance and invites visitors to interact with props share their photos via social media as well as recording their visitor recommendations in a prescription book. 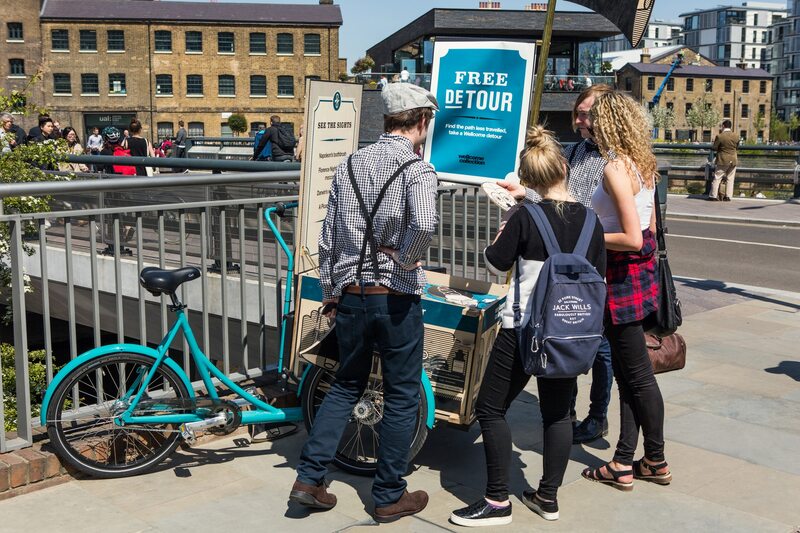 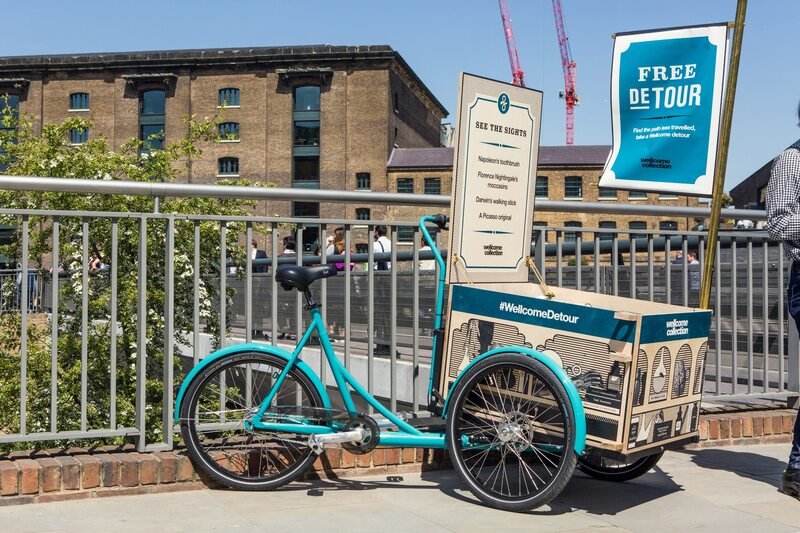 Offsite we designed a travelling bike museum which tours around nearby Euston, Kings Cross and St Pancras Stations to engage with people as they are arriving into London. 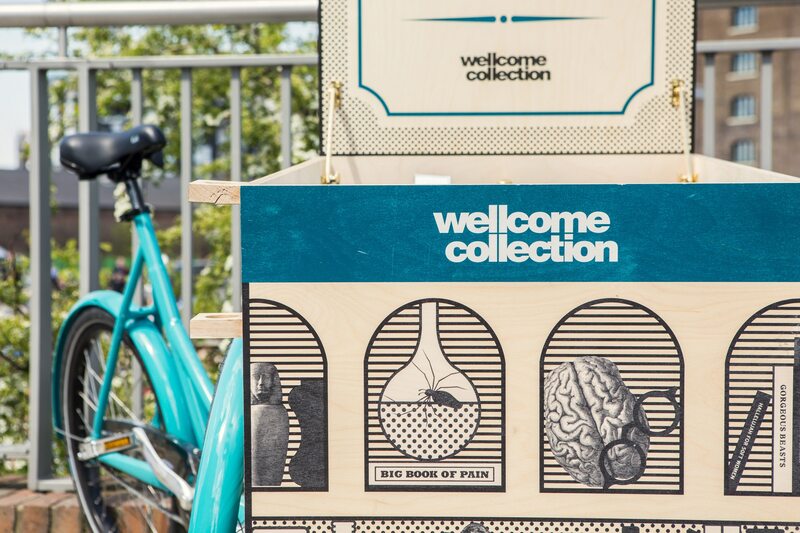 The bike is staffed by Wellcome Collection ushers who give out branded travel mints and 20 minute self tour guides encouraging tourists to take a (de)tour. 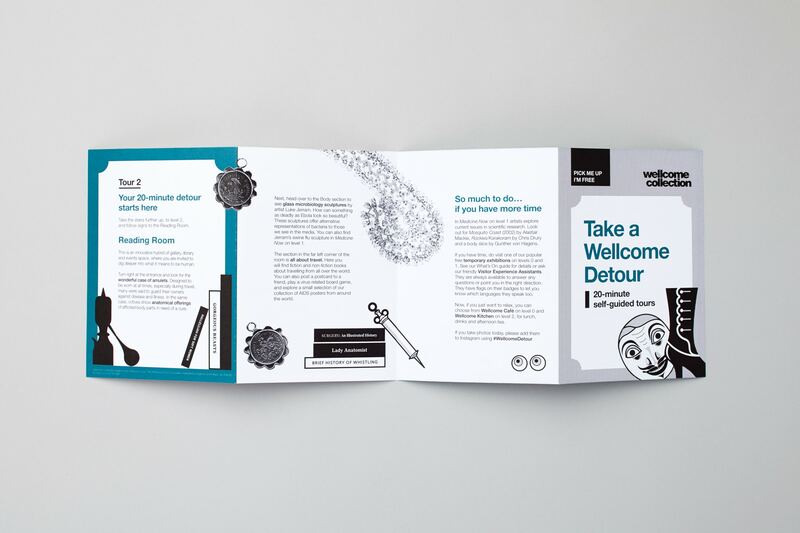 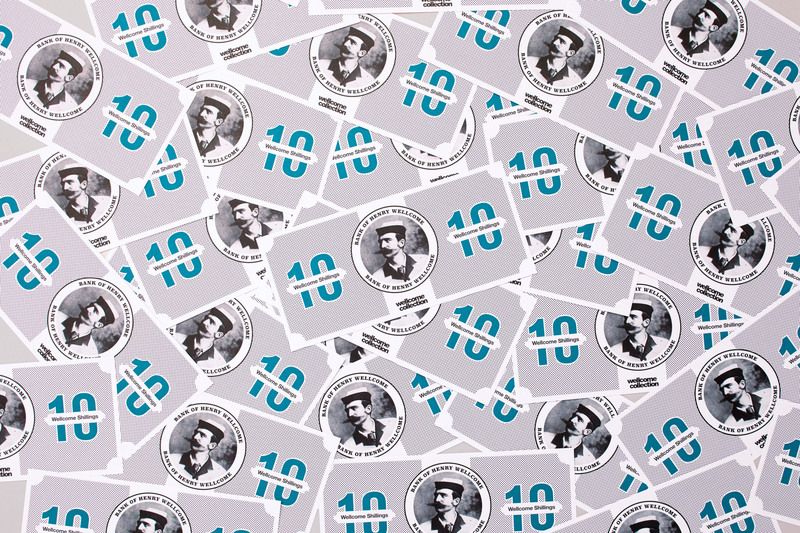 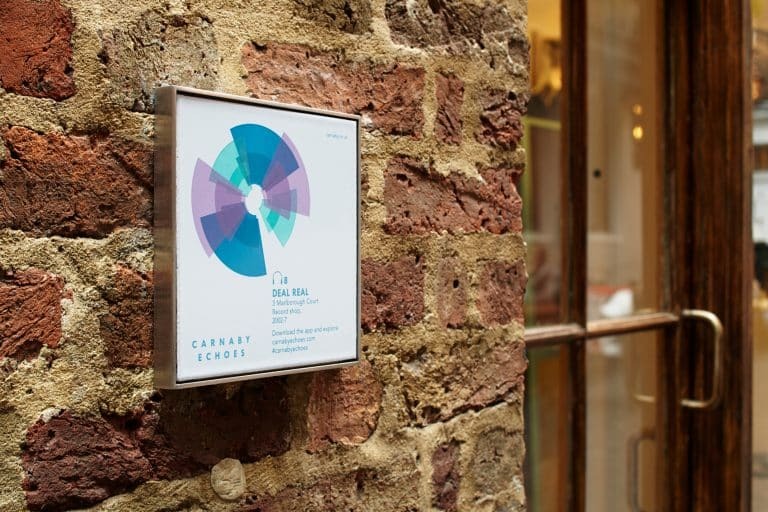 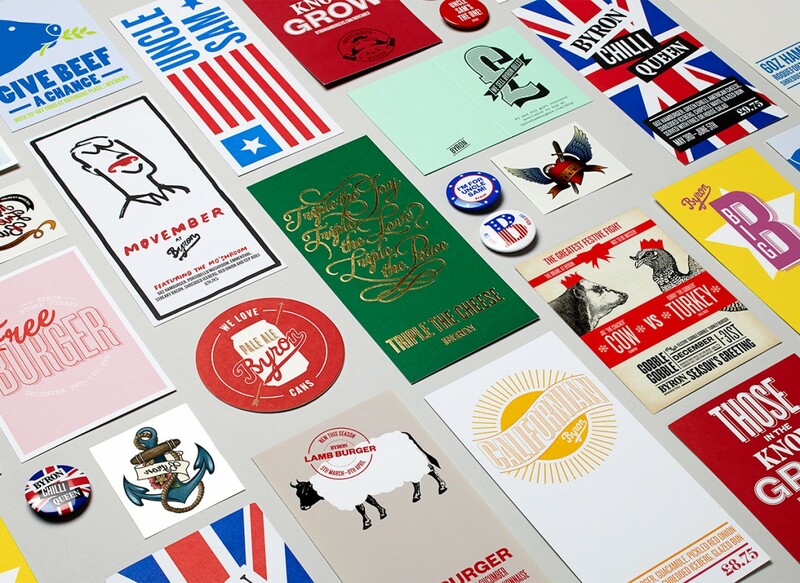 Additional supporting collateral was produced including window vinyls, banners and an information leaflet resulting in a bold and engaging campaign with multiple touch points.